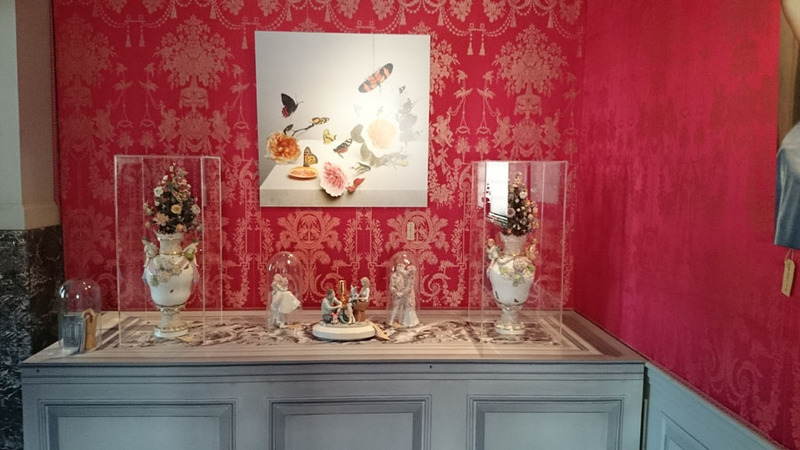 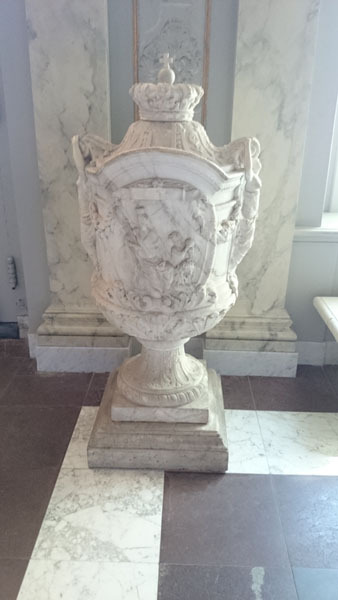 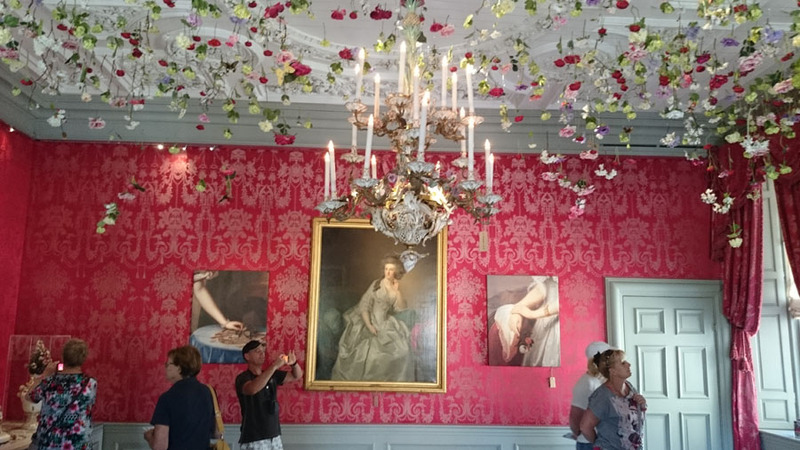 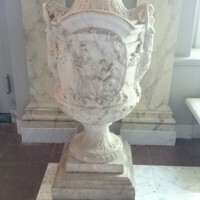 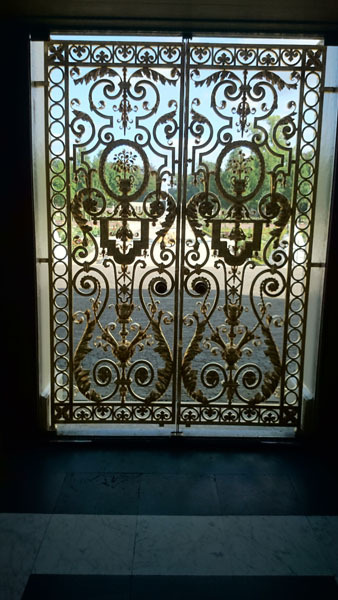 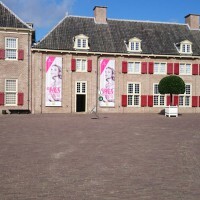 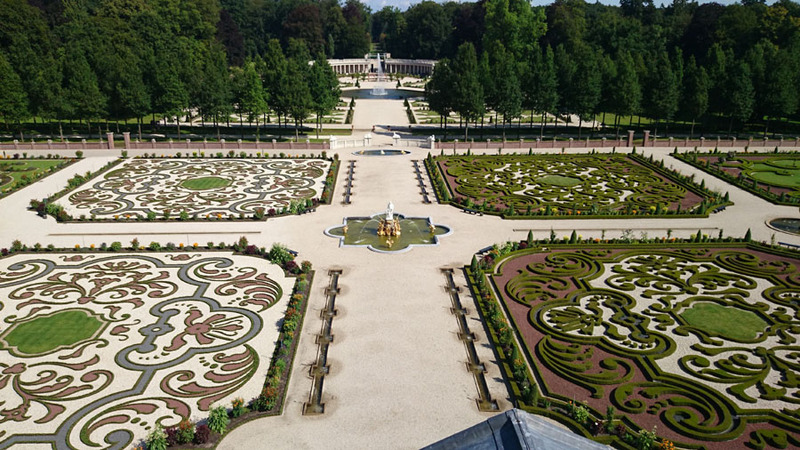 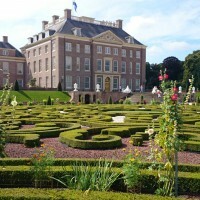 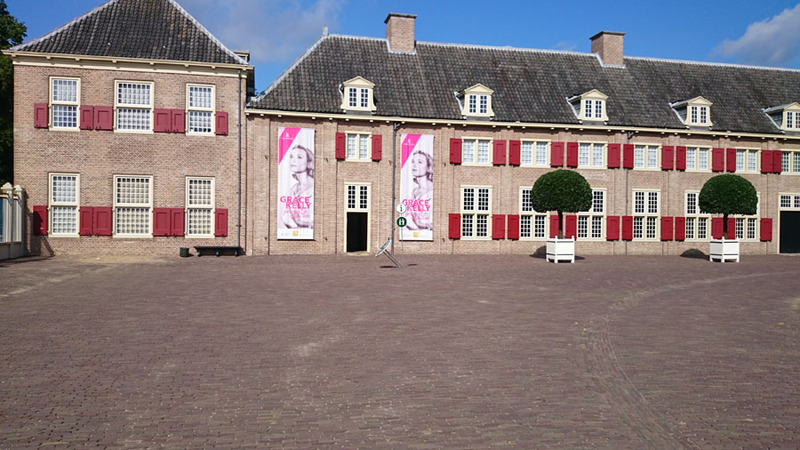 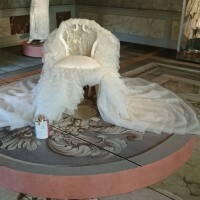 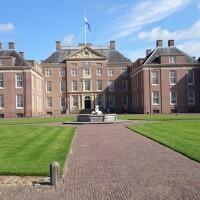 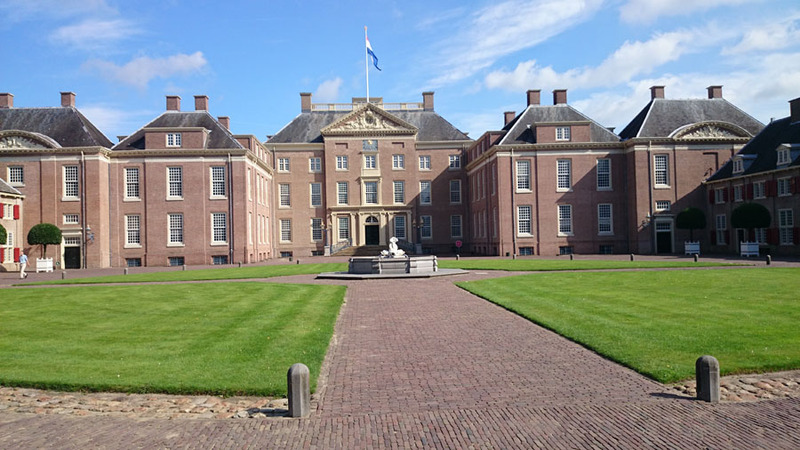 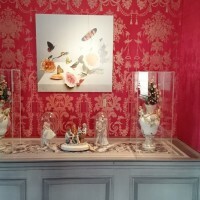 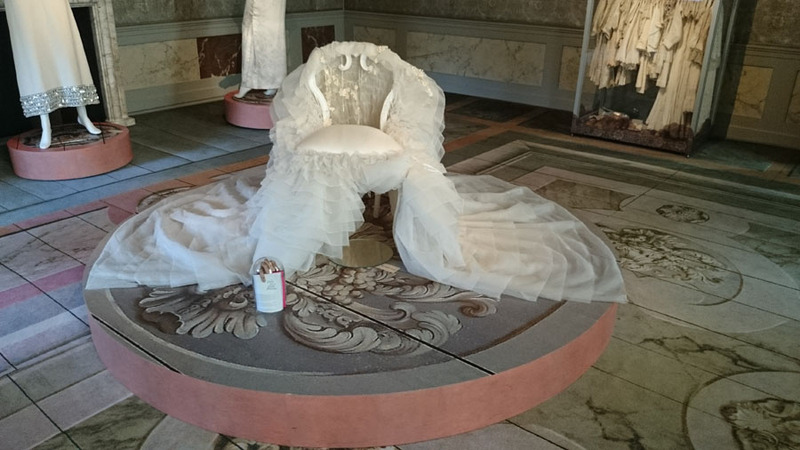 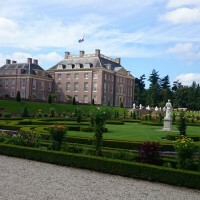 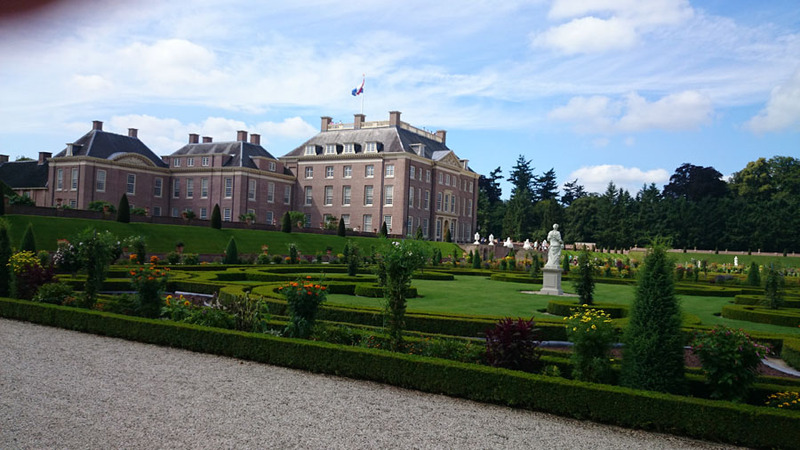 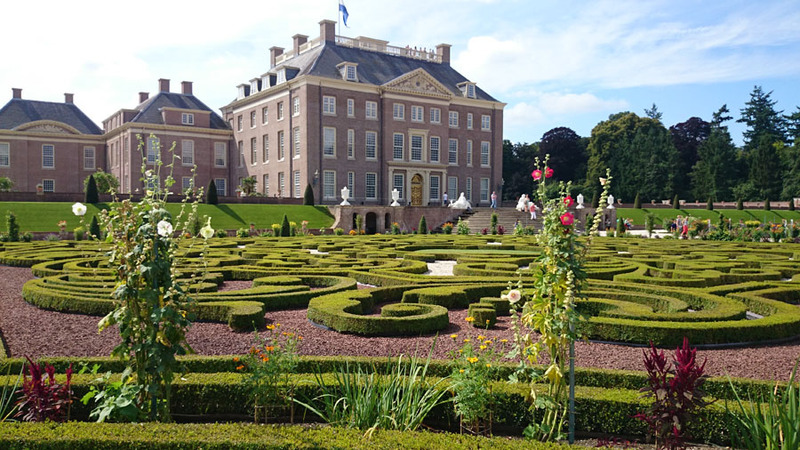 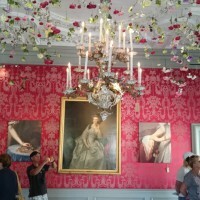 A couple of weeks ago I visisted the Royal Palace het Loo in Apeldoorn, the Netherlands. 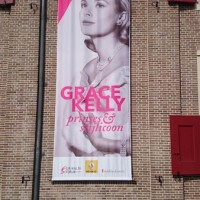 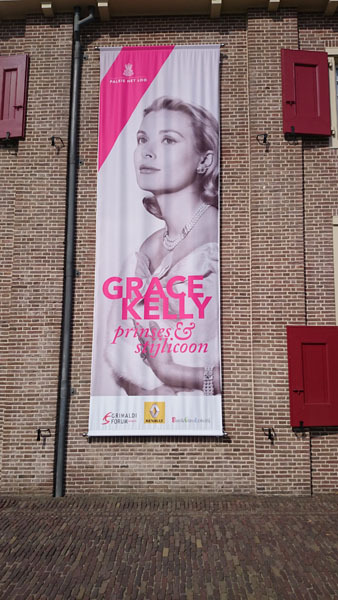 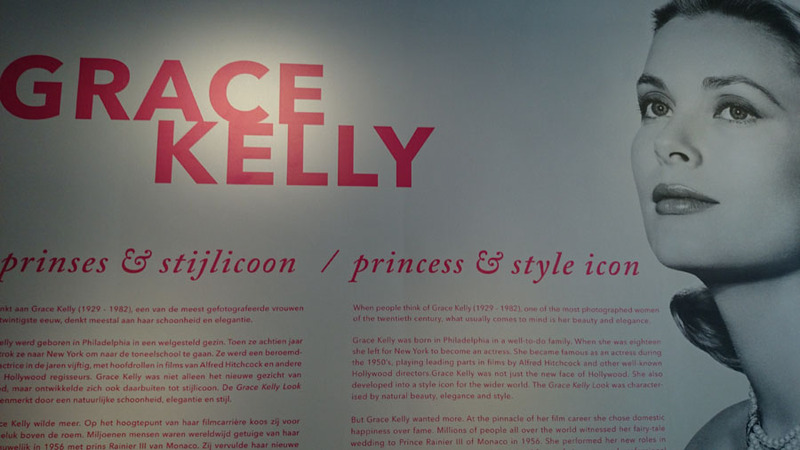 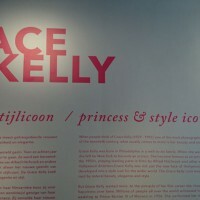 There was also an exhibition about Grace Kelly. 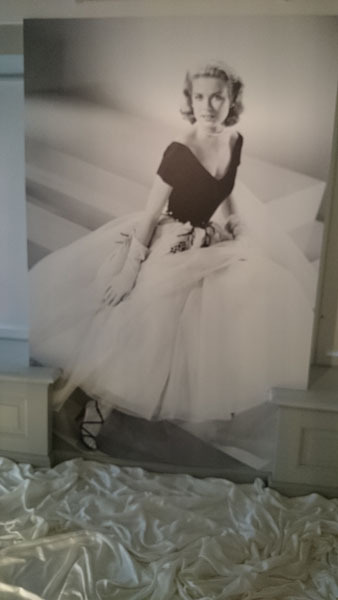 It had amazing photos about her. 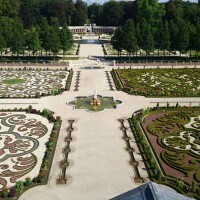 The palace and its gardens are really beautiful. 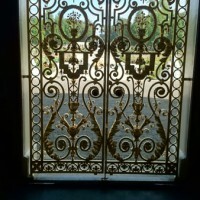 Here are photos of it all.